I don't know about you, but I love music. I do not mean a casual, "something fun to pass the time" love or "this song brings back memories" love. I mean an undying, "This song just ripped out my soul, but I love it" kind of obsessive passion. Of course I don't love every song, but I love every type of music. I find comfort and happiness and excitement and (good) despair, and friendship and every other emotion you can think of from music. Often one song can make me experience SEVERAL(conflicting) emotions all at once. My day is not complete unless I get my fix of music. I can literally feel myself becoming depressed if I go too long without it. Just hearing a certain song can completely change my whole day. It really is that essential to me. That is both a positive and a negative thing, or at least it used to be. The negative part is that I do not live alone. I have a husband and 2 children to think of, and if they are watching TV or trying to hear or concentrate on something, they may not always appreciate my music as much as I do. This especially effects my son, who is autistic. Certain sounds just set him off and he will cover his ears and get upset(to the point of crying). He even does that with his own shows or games a lot of the time. Obviously, I never want to be what causes him stress, so the music has to go. I know there is always the option of headphones, but when I am also attending to a 3 year old, they are not too practical. I need to be able to move around(bend down, etc) without my headphones sliding off. Plus, headphones are bulky and uncomfortable. That leaves ear buds, but I have small and VERY sensitive ears, so ear buds end up hurting them very quickly. I can't take more than 20 minutes before they have to go. Plus, since my ears are so small, they always fall out multiple times(even if I am being still), if I am moving, they don't stand a chance. However, I am so excited to share that I finally found a pair of in-ear headphones that I can actually tolerate. Better yet, I LOVE them. 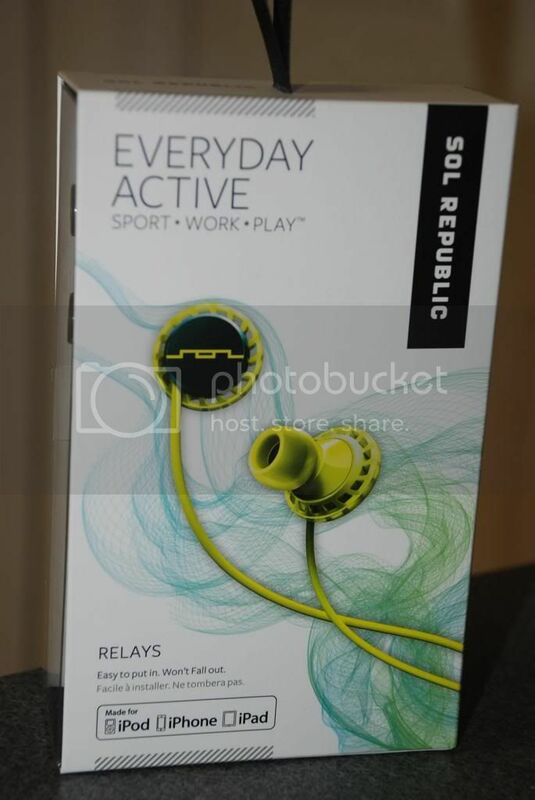 Sol Republic Relay Headphones are incredible! 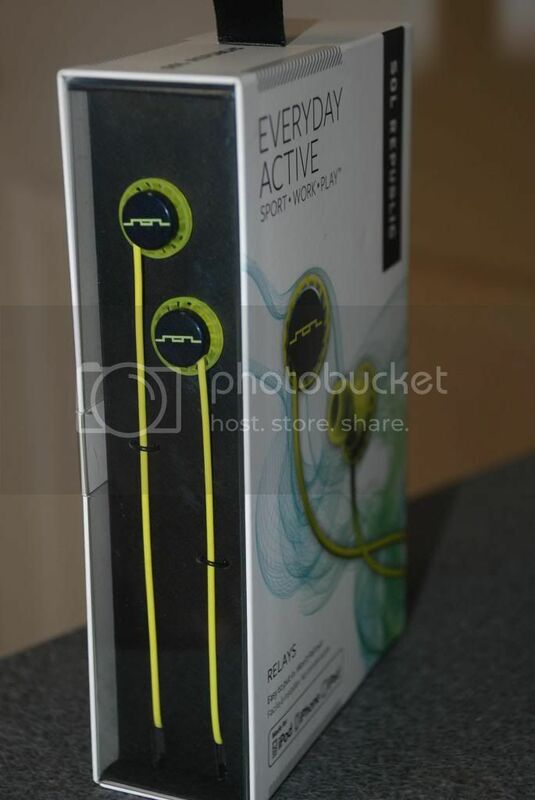 The term "Everyday Active" resonates so well with me. That is exactly what I need. It doesn't get much more active than being a mom. I also love the "Easy to put in, won't fall out" aspect. What makes these really special is that they come with 4 sizes of rubber ear pieces, so you can choose the size that is perfect for you. That alone is enough to make me love these. Not I can finally have ear buds that it without hurting me. They are so stylish too. I love the feisty Lemon Lime color, and the shape is really unique. As wonderful as styling is though, it is all about function. 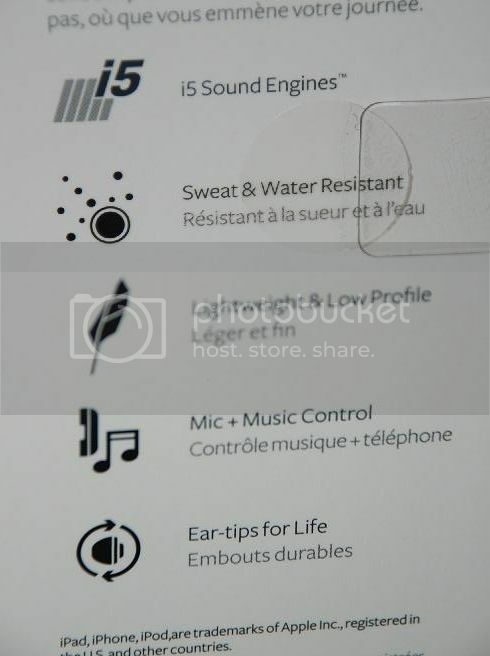 These headphones have i5 Sound Engines, Mic & Music Control and Ear-tips for LIFE. They are lightweight and low profile and even sweat and water resistant! These really are amazing. I have worn them several times already and they have not fallen out even once. hey really are lightweight and very comfortable, I could barely feel them(which is saying a lot coming from me). The sound quality is DIVINE. Everything sounds so much clearer than through my computer(laptop or desktop speakers and even better than the stereo. I am so impressed. It takes my listening experience to a whole new level. Plus while these are not noise canceling, having them in my ear reduces the background noise that using a stereo and such allows. I am so glad I took a chance on these headphones. 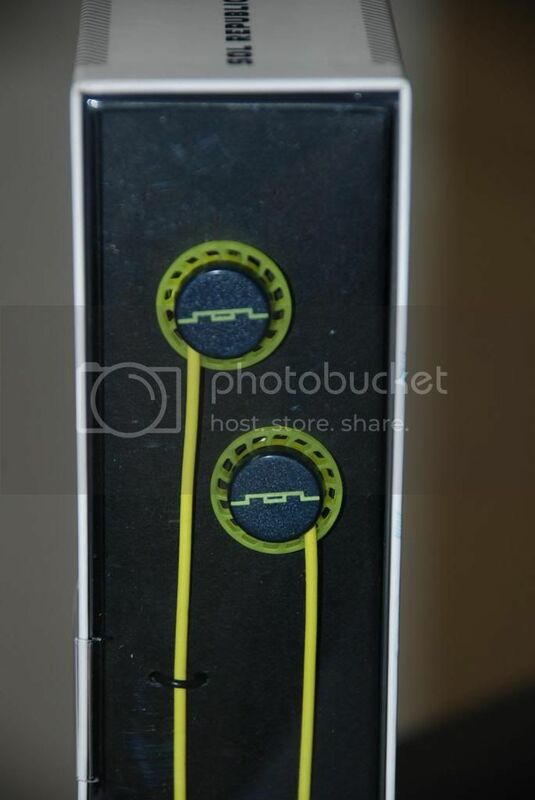 If you have been looking for a better way to enjoy music, these Sol Republic Relays are the way.